Antique Cow Milk Pail Advertising Sweets Tin. 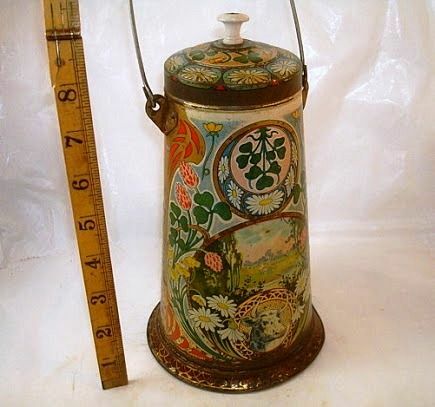 Antique Cow Milk Pail Advertising Sweets Tin.Lovely thing. 24cm high.